The importance of understanding the attributes of a biologic drug, and the processes used to create it, cannot be underestimated. Agilent AdvanceBio columns are designed and produced to provide results you can be sure of when analyzing highly complex biotherapeutic molecules and monitoring their purity, potency, and other critical quality attributes. Which Critical Quality Attribute are you monitoring? Is our cell culture media optimal for mAb production? Agilent AdvanceBio cell culture workflows cover all your needs. Composition of cell culture media is critical to the quantity and quality of the biotherapeutic produced. 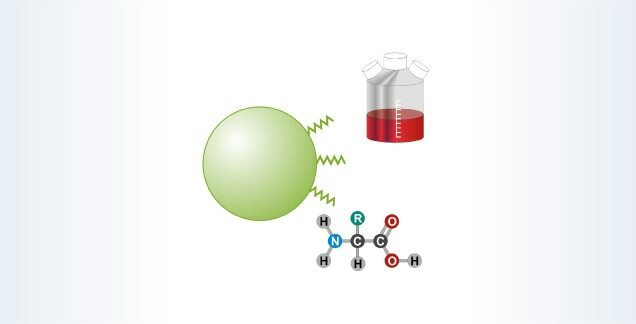 LC/UV with sample derivatization is a simple and robust approach to amino acid analysis. An LC/MS-based workflow allows you to bypass sample derivatization and simultaneously detect other cell culture metabolites. Are there impurities that we aren’t resolving? 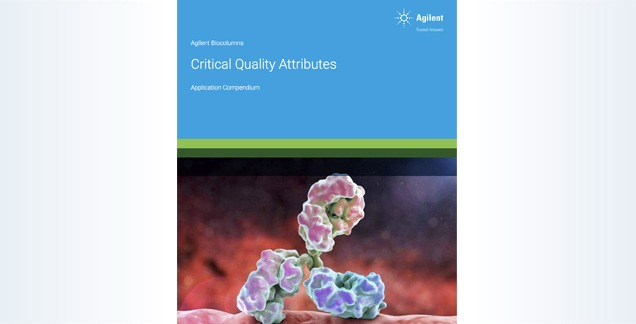 Agilent wide pore columns come in a range of chemistries to give you the resolution, selectivity, and performance needed. Biotherapeutic proteins are often heterogeneous, containing a mixture of fragments and other product-related impurities. 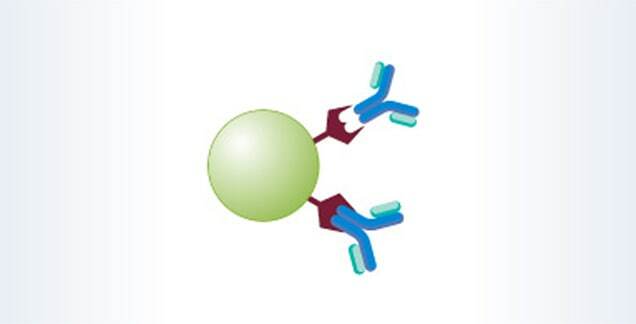 AdvanceBio RP mAb was specifically designed with the optimum pore size for monoclonal antibodies. The polymer-based chemistry of PLRP-S gives excellent peak shape under formic acid conditions for MS detection. Does the native molecule have product related impurities that could impact stability or potency? Agilent AdvanceBio HIC columns will resolve various protein variants (PTMs) including oxidation in mAbs and drug-antibody species observed in ADC’s. AdvanceBio HIC columns are designed to quickly determine post translational modifications without compromising performance. A single chemistry is suitable for multiple applications. The chemistry is optimized to provide increased resolution and peak shape with enhanced selectivity to measure oxidation and drug to antibody ratios. Is our aggregation measurement accurate? 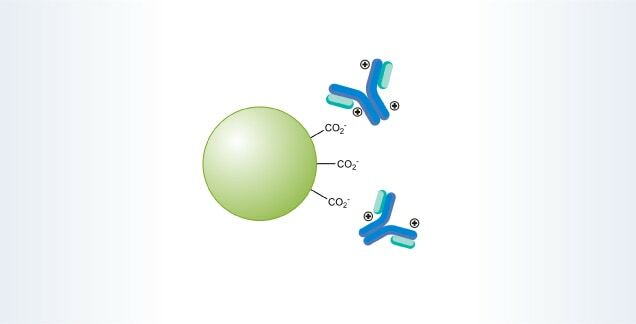 Agilent AdvanceBio SEC columns deliver accurate, precise quantitation for mAb aggregation and protein analysis. 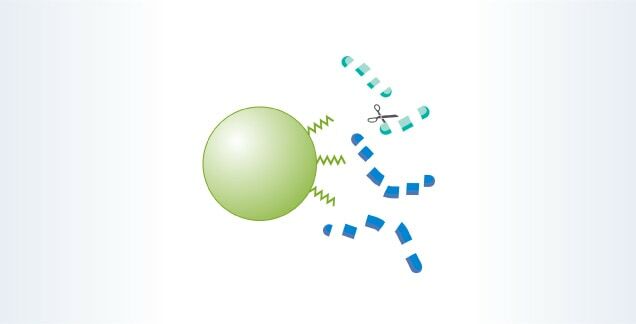 Aggregation may trigger undesirable immunogenic response, making it imperative to accurately measure aggregation levels. The inert chemistry of AdvanceBio SEC column gives excellent peak shape without mobile phase additives, ensuring the integrity of your measurement. Is purification or formulation leading to protein oxidation? Agilent Bio IEX and Bio mAb columns separate the charge variants caused by a wide variety of PTMs. Charge variants, especially in the complementarity determining region of mAbs, can significantly impact efficacy. 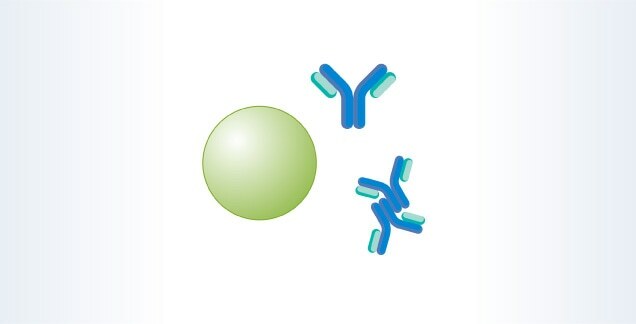 Agilent Bio mAb columns are specially designed for separation of monoclonal antibody charge variants. Agilent Bio IEX is available in four chemistries to meet any ion exchange need. 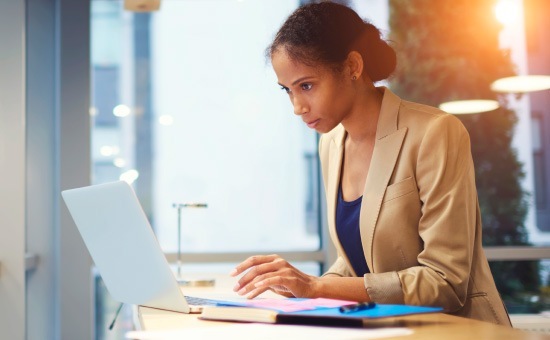 Can we detect the PTMs that matter most? Agilent AdvanceBio columns offer complementary column choices to solve all your peptide-mapping challenges. Peptide mapping is used to confirm primary sequence, as well as identify and quantify critical PTMs. 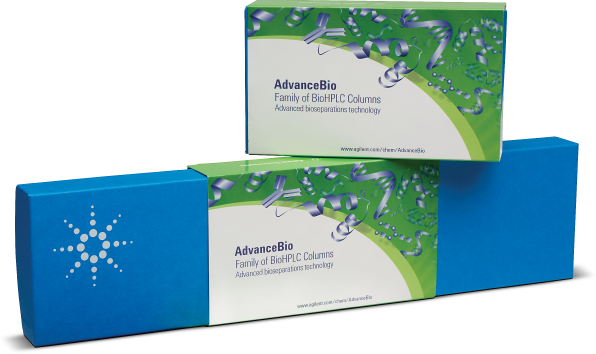 The AdvanceBio Peptide Mapping column offers robust performance for a wide range of proteins. AdvanceBio Peptide Plus offers ideal peak shape under formic acid conditions for MS detection. Do we have a complete picture of our protein’s glycosylation? Agilent AdvanceBio Glycan Mapping columns are part of a complete workflow solution. As glycans are instrumental in cellular signaling, a protein’s glycosylation can influence the effectiveness of the drug product. 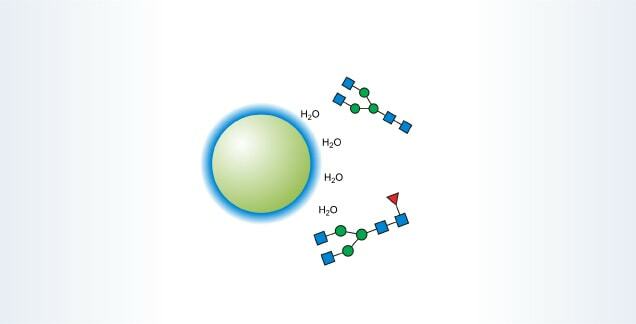 Agilent AdvanceBio Glycan Mapping provides robust HILIC separations for both UPLC and HPLC instrument platforms. Is the protein ready to harvest? 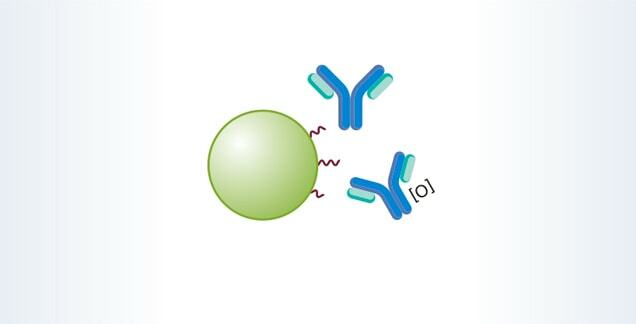 Agilent Bio-Monolith Protein A and Protein G columns deliver fast accurate quantitation of mAb titer. 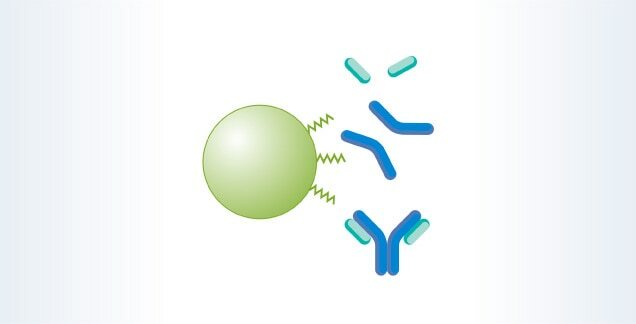 Quantitation of a monoclonal antibody via affinity chromatography is used to determine when the protein is ready to harvest, or during development of optimal cell culture conditions. 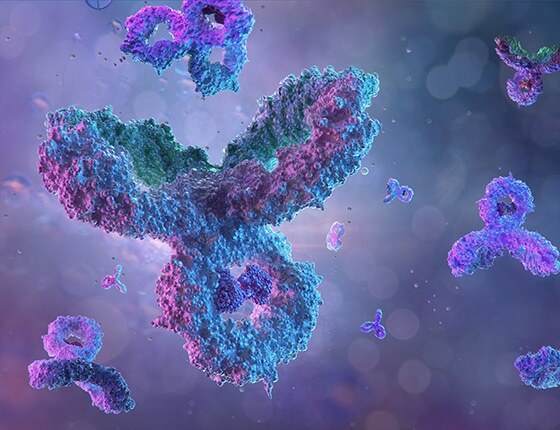 Presented by industry experts, this series of webinars cover the latest UHPLC techniques for the characterization of therapeutic molecules using state of the art technologies. 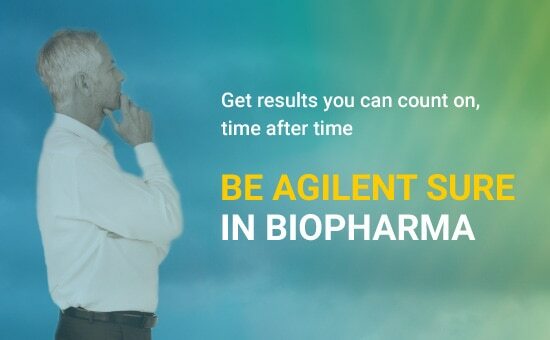 There has never been a better time to stream your biopharma workflows - with technology from Agilent. We offer innovative solutions every step of the way. Interested in learning more about the Agilent AdvanceBio columns that are right for you?